According to the CEO of Twitter as well as Square, Jack Dorsey, Bitcoin will rise to be the single currency in the world over the next 10 years. Dorsey made this comment during an interview with ‘The Times’ and if ten years sound very fast, it is worth knowing that in fact Dorsey said that Bitcoin could rise even more quickly. While Bitcoin’s popularity has increased significantly over the recent months, this prediction is unlikely to become true, as most of us do know. But Dorsey reiterated that ultimately the world and the internet will be having a single currency and that he personally believed Bitcoin to be that currency. Admittedly, the bullish stance adopted by Dorsey may be somewhat farfetched, it should not be a surprise if Bitcoin does rise to that coveted space over the next decade. But, we should also remember that Dorsey occupies the dual position as CEO at Twitter and Square and recently Square had added an option to sell and buy Bitcoin using Square Cash. More importantly, Dorsey owns an unspecified number of Bitcoins and is known to speak highly of the advantages of Bitcoin becoming a currency. Is the hype perhaps intended to prop up the crypto for his own gains, we cannot comment. The interview Dorsey had with The Times was in fact about Square and he even declined questions about Twitter. Possibly, he was cautious considering the roll of Facebook in world affairs in recent times. Dorsey also conceded that Bitcoin is presently beset with scaling issues making it expensive as well as slow. Nonetheless, he argued that those difficulties will ease with new solutions arriving. He added that newer technologies are being built off blockchain and that would make bitcoin more approachable. According to a report by CoinDesk, Dorsey was a participant in a funding round for Lightning Labs which raised $2.5 million. Notably, Lightning Labs is a startup which has just launched a beta version of its Lightning Network, that is a protocol layer residing above the bitcoin blockchain to lower fees and accelerate the transaction process. While the Twitter CEO is so optimistic about the future of bitcoin, according to a CoinDesk report Twitter is all set to ban cryptocurrencies related advertisements in two weeks time, following on the heels of Google and FaceBook. 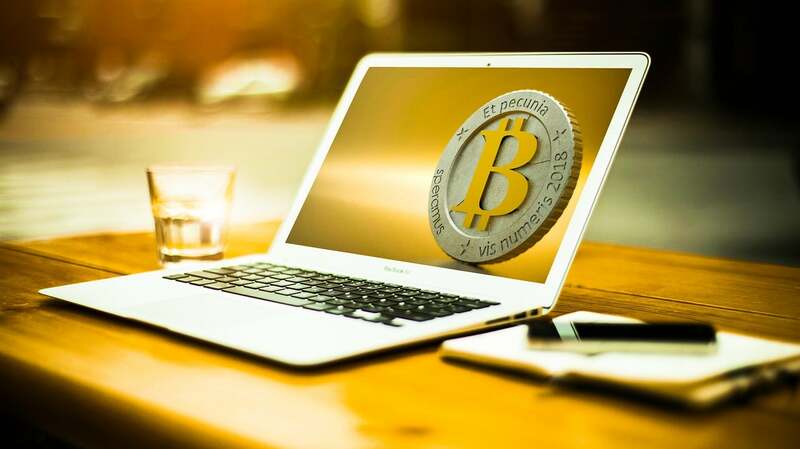 However, a related Sky News report adds that while the ban will impact cryptocurrency exchanges, wallets and ICOs, there will be some limited exceptions. Responding to CoinDesk via email, a representative from Twitter declined to comment presently while not denying the report. The move is significant because Twitter is very popular among the social media forums for not just the cryptocurrency enthusiasts but also celebrities involved in promoting ICO tokens and scammers trying to lure gullible investors through various methods. Earlier during the month, the CEO of Twitter, Jack Dorsey had stated that the firm would go all out on tacking the problem of scammers on its platform.